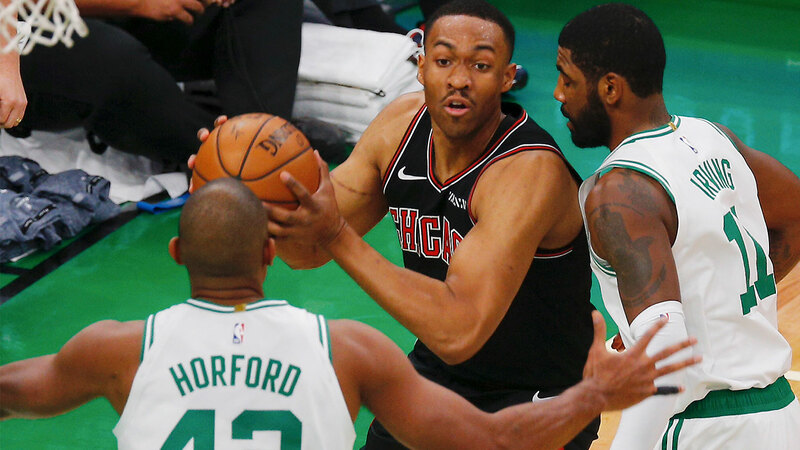 Among all of the signings that took place during the NBA off-season, Jabari Parker’s decision to sign with his hometown Chicago Bulls was meant to be one of the feel-good stories of the season. However, just 28 games into his homecoming, the 2nd overall pick from the 2014 NBA Draft looks to have worn out his welcome. According to a report from ESPN’s Malika Andrews, Parker will no longer be a member of Chicago’s regular rotation, a decision made by new Bulls head coach Jim Boylen. While Parker’s play has notably been below par, particularly on the defensive end, the decision to drop him out of the rotation still comes as a surprise with Parker averaging 15.8 points, 7.1 rebounds and 2.3 assists per contest this season. The decision to drop the 23-year-old from the rotation is the latest chapter in what has become a sad story for a player who was once touted by Sports Illustrated as being the best high school basketball player since LeBron James. Parker was a high-school star at Chicago’s Simeon Career Academy, a high school that also produced 2011 NBA MVP Derrick Rose. After being drafted by the Milwaukee Bucks, Parker enjoyed a bright start to his career, before a pair of ACL injuries and subsequent knee surgeries sapped him of his athleticism and lateral movement. Parker signed two-year, US$40 million ($55.64 million AUD) deal over the summer to join the Bulls, and the decision to drop him out of the rotation comes after a turbulent week in the Bulls organisation. The Bulls do have a team option on the US$20 million owed to Parker for the 2019-20 season, but after the decision to remove him from the rotation, it is unlikely that the team picks up the option, a move which will make him an unrestricted free-agent next summer. After the dismissal of head coach Fred Hoiberg, associate head coach Jim Boylen has been handed the head coaching role and his methods have left the players less than impressed. The Bulls suffered a season-worst 56-point defeat at the hands of the Boston Celtics last week and threatened not to show up to practice the following day. According to Andrews’ report, the Bulls are incredibly yet to take a day off in Boylen’s 10 days in charge. Part of the problem with Boylen’s hard-handed style is his requirement that the players do unconventional drills at the NBA level such as running suicides. It is understood that while Boylen has a directive from the Bulls management to be tough, the players have so far viewed his methods as “excessive”. 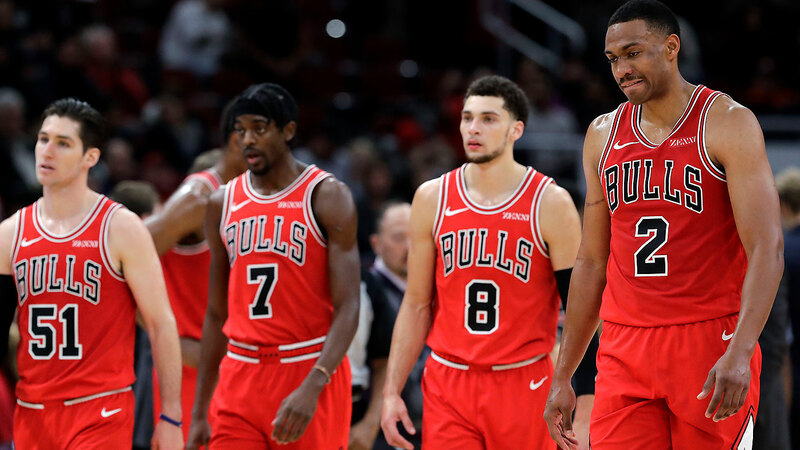 The animosity among the Bulls players and their coach reached fever-pitch last week with the players getting in contact with the NBA Players’ Association to voice concerns over Boylen’s methods.